Rhythmic Rascals preschool dance classes are for 3 and 4 year olds. Children don’t need to have attended Mummy and Me sessions in order to sign up. 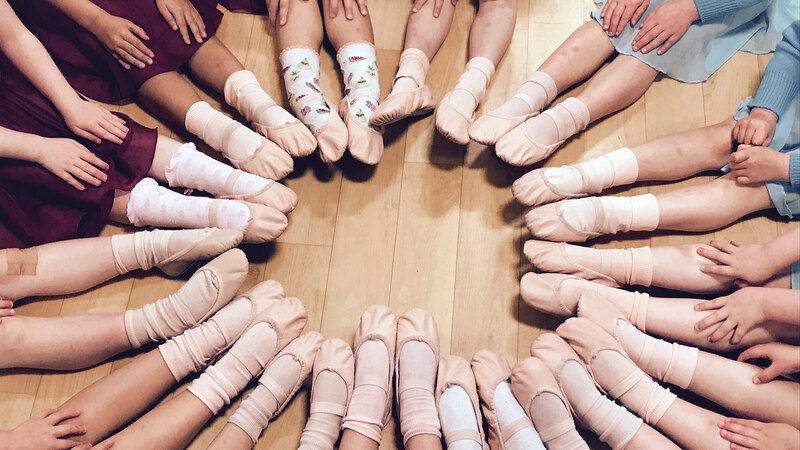 These preschool ballet and tap classes build coordination, musical awareness and social skills. Children learn to perform basic dance movements. They’re also encouraged to express themselves freely in a fun and friendly environment. 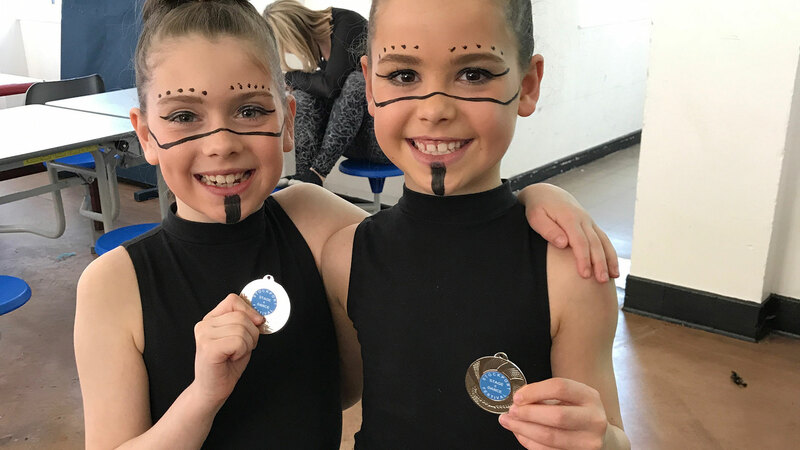 Preschool dance students can get a first taste of dance exams by entering for an IDTA Rosette Award. They can also showcase their new dance abilities to family and friends in our Rhythmic Rascals bi-yearly show. Ballet is the foundation of all dance styles. It’s a demanding dance form which builds strength and stamina. 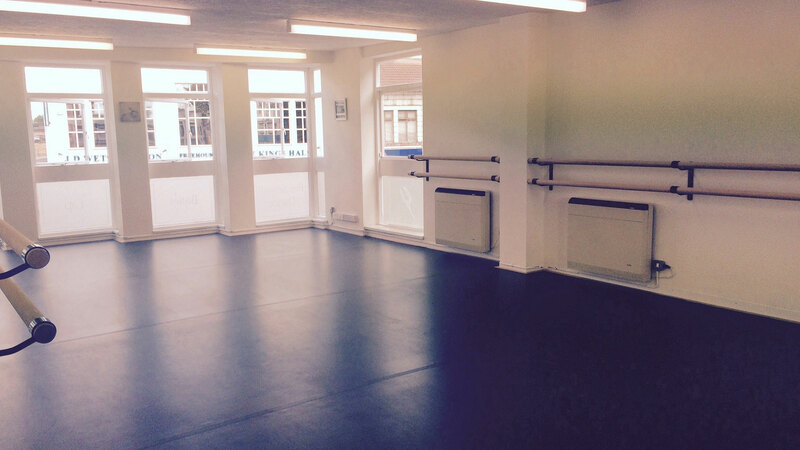 At Sophie Dee School of Dance, we offer ballet dance classes for children aged 5 and up. Tap dancing helps dancers to develop strength in their legs and feet as well as flexibility in the hips, ankles and knees. Children work on other key tap skills such as rhythm and timing too. 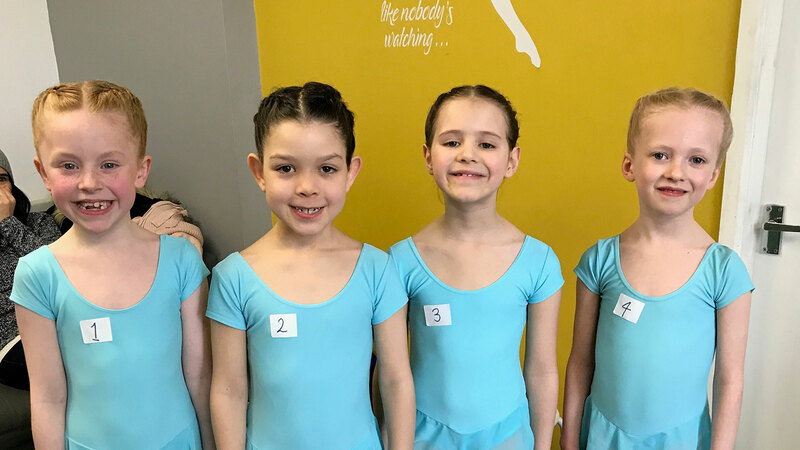 We specialise in the ISTD Tap syllabus, from pre-primary level to Advanced 2. Modern Theatre dance is a rhythmic dance style which originated in America. It is often seen on the stages of musical productions and is known for its theatrical qualities. The style uses travelling steps, high kicks, leaps and turns, all of which require great strength and flexibility. Our acrobatic arts classes (acro for short) combine classic dance with acrobatics. Students work on their flexibility, strength and balance. And they develop tumbling skills as well as their musicality. 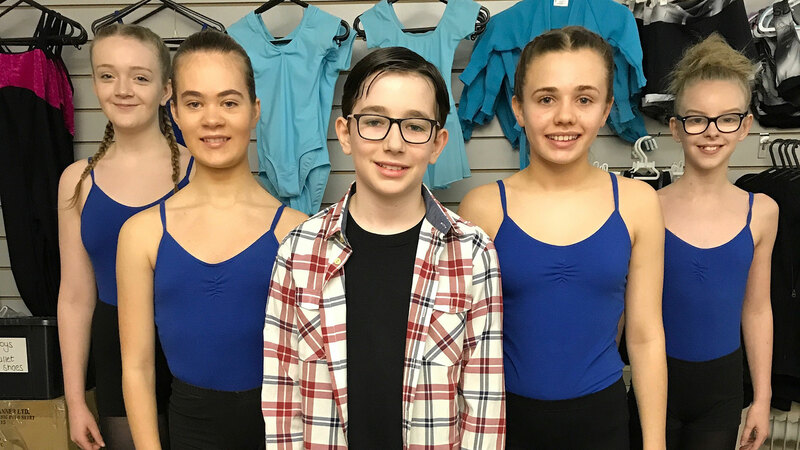 The acro program we use at Sophie Dee School of Dance has been created by experts from many different fields. It combines elements of ballet, modern dance, jazz, contortion, rhythmic gymnastics and hand balancing – to name but a few. 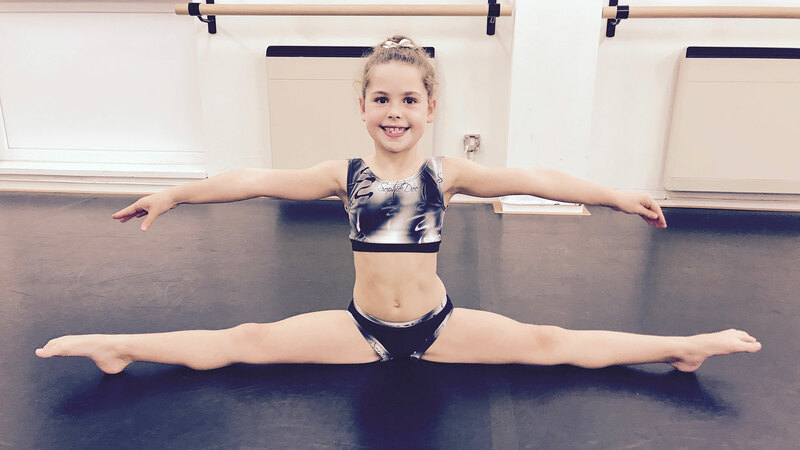 Acro dance classes are open to children aged 3 and up. Students progress from basic somersaults to athletic acrobatics. They can also choose to take acro dance exams. At our street dance classes, students learn the most up-to-date street dance moves. We cover a wide range of street dance styles – including breaking, locking, popping and house – and teach the history and origins of each dance style too. Classes are split into a number of different age groups. Younger children combine street dance moves into exciting routines. Advanced street dancers work to master complex dance styles and harder choreography. There’s also the opportunity to join one of our three Street Dance Crews – Dimension, Devotion and Distinction. 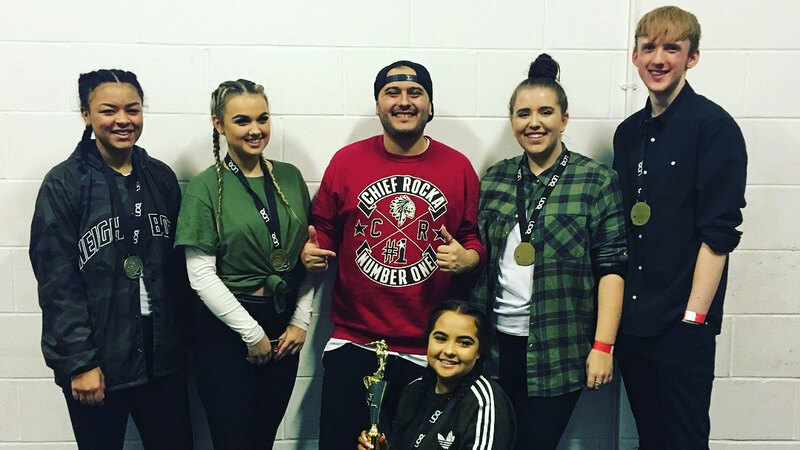 These crews, led by teacher Jack Robinson, take part in street dance competitions around the UK. Our mini and junior musical theatre classes are a fun introduction to musical theatre. Students dance, sing and act. They do exercises that build their confidence, their voice projection and their performance skills. Mini and junior musical theatre students also work towards a showcase for family and friends at the end of each term. Mini musical theatre is for 3 to 4 years olds. Junior musical theatre is for 5 to 6 year olds. Both classes act as a foundation for our Young Performers Academy, open to students when they turn 7 years of age. Whatever your tap dancing experience, come join our group of happy tappers. Every week we work on rhythm, coordination and stamina. We learn new moves and combine them in lively routines set to great music. Classes cost £5 and can be paid for weekly. Jazz dance is energetic and fun. It’s a dance form that combines the impressive footwork, leaps, kicks and turns we see on our TV and movie screens. At Sophie Dee School of Dance, our jazz class students develop flexibility and balance, strength and grace. Children are encouraged to interpret moves in their own way and form their own individual style. 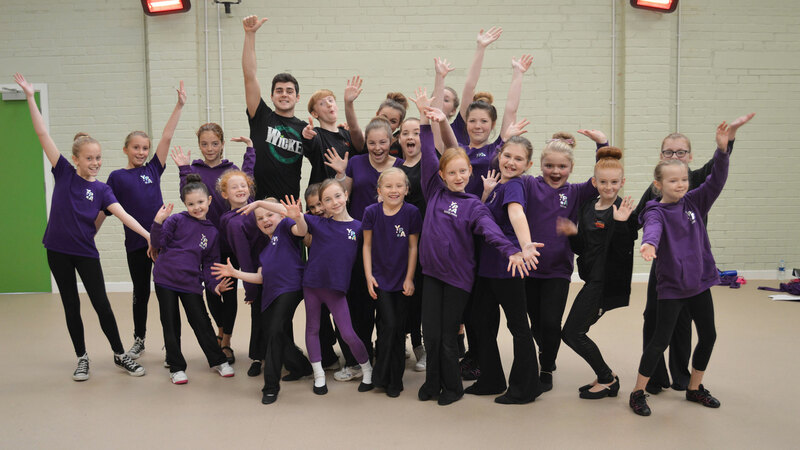 The Young Performers Academy at Sophie Dee School of Dance is a course in musical theatre. Students enjoy an equal mix of dancing, acting and singing tuition as part of our weekly program. The academy is led by a highly trained team of teachers, each specialising in their own subject area. We also welcome guest tutors from the worlds of television and musical theatre to run special workshops with the children each term.